Parth D. Shah, Pharm.D., Ph.D., from the Fred Hutchinson Cancer Research Center in Seattle, and colleagues surveyed a national sample of 1,196 U.S. parents of children aged 9 to 17 years in 2017 to 2018. 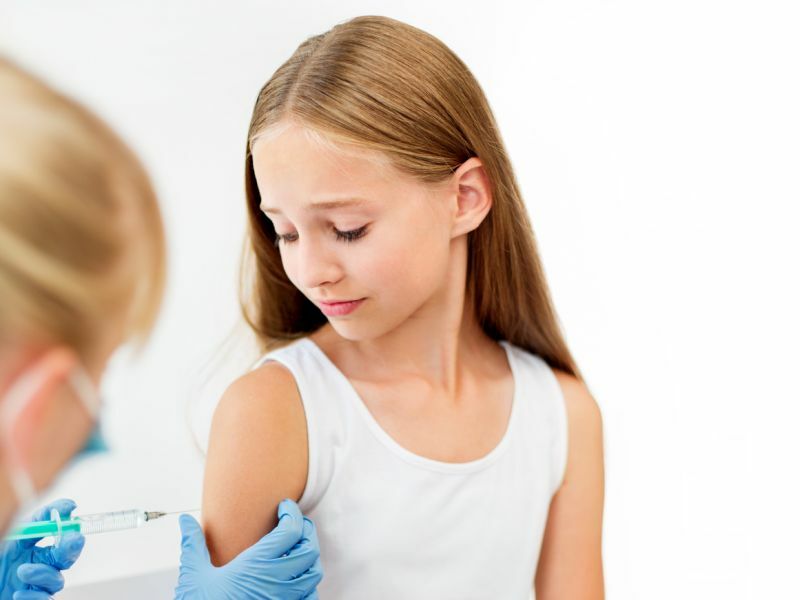 The researchers recorded brief videos of a pediatrician providing messages that addressed seven HPV vaccination topics that often elicit questions or concerns. Parents were randomly assigned to one of the messages and viewed four videos on that topic. The researchers found that when parents were exposed to messages addressing lack of knowledge about HPV vaccine, messages that included information about cancer prevention, messages that required a higher reading level, and messages that were longer, they felt more confident about HPV vaccination. When exposed to messages in which urgency was expressed, parents had less confidence in HPV vaccines. "Providers may take these messages as a starting point and elaborate as needed. In our study, messages elicited higher confidence when they were longer and required a higher reading grade level," the authors write. "We aimed for shorter messages that providers could remember. However, parents seeking information may prefer longer answers (i.e., those that translate to a longer discussion)."